Register now to participate in the 47th Annual Lincoln – Douglas 3 mile & 8 mile runs and a half mile kids fun run on Saturday, June 22, 2019. 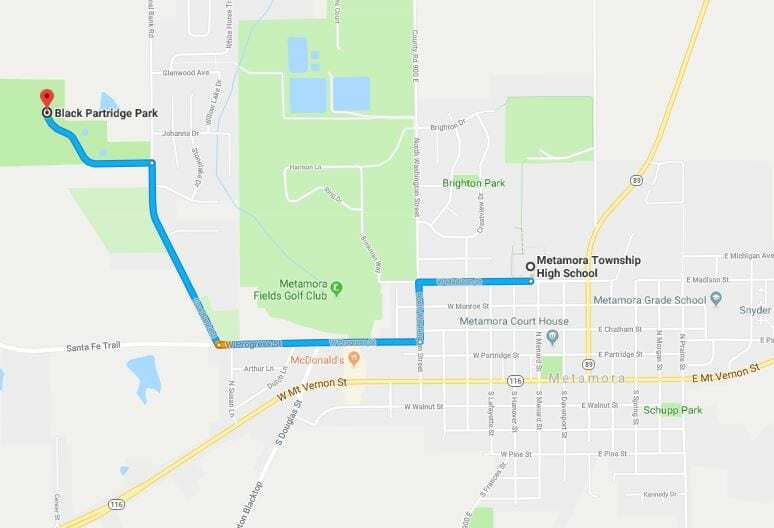 Packet pickup is at the Metamora High School between 6:30 am and 7:15 am. 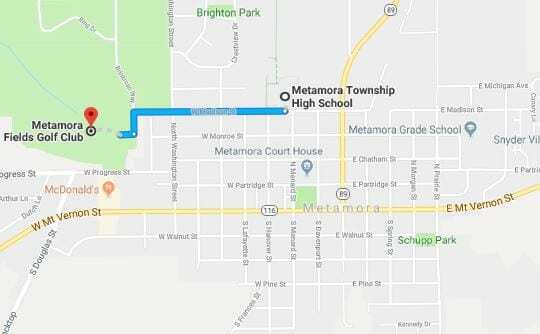 The 3 mile & 8 mile runs start in front of MTCO at 7:30 am and finish at the Historic Metamora Courthouse. The kids fun run starts at 8:00 am and is free for all participants. To learn more about specific races times and fees please access the link at 47th Annual Lincoln- Douglas Run. For a paper copy of the registration form, please click on this link to access the 2019 Lincoln Douglas Entry Form . ← MTHS Students Visit Spain During Spring Break!